#PhreshHottNewRadio: Hott Summer Songs 2018 ~ Phresh Hott New! It’s the summer. Summer 2018 to be exact. This has been a very hott summer thanks to some of Music’s heavyweights dropping not only some fiyah songs, but some fiyah albums as well. 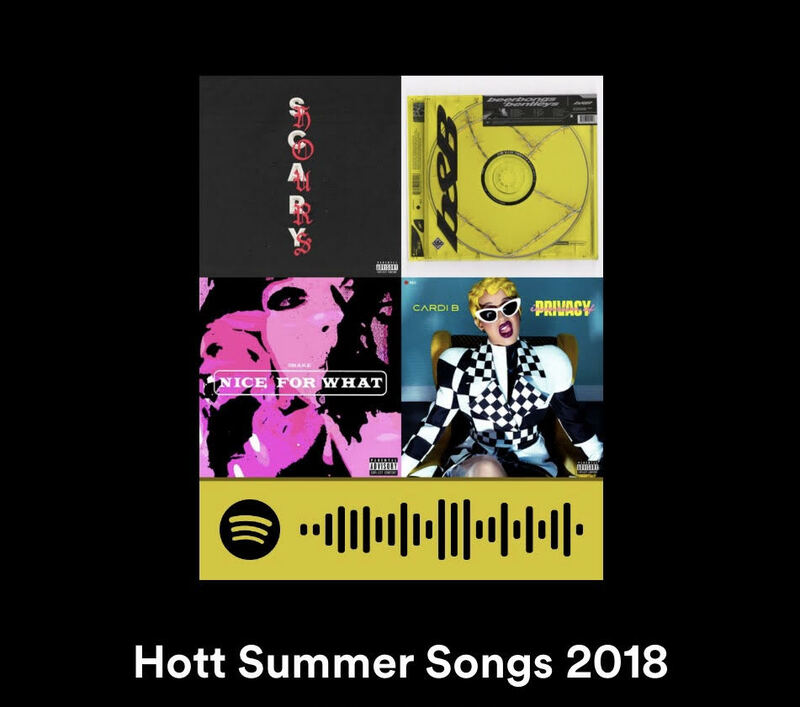 We here at PHN wanted to take this chance to look back over a few of the hottest songs that have come out this summer on a playlist we like to call ‘Hott Summer Songs 2018’ … pretty straight to the point, right 😏, lol. So, without any further ado let’s get into the playlist below. 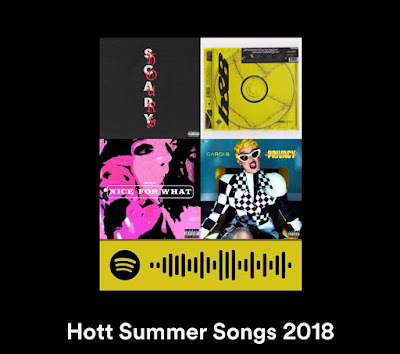 We are now teamed up with SOUNDSGOOD to bring you Hott Summer Songs 2018 on a variety of platforms including Spotify, Apple Music, YouTube, Napster, Deezer, YouTube Music, Qobuz, and SoundCloud. So, select your streaming platform of choice and enjoy.